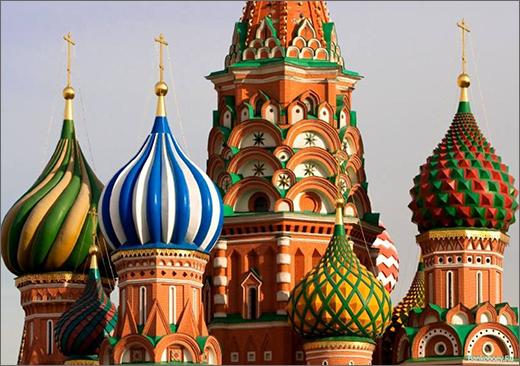 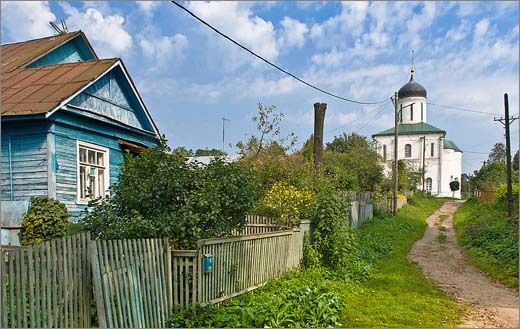 We invite you to escape from busy Moscow and discover two unique medieval Russian towns. 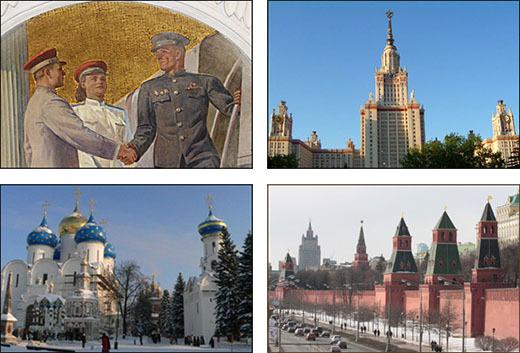 Rostov and Yaroslavl are not very tourisity however might appear a true highlight of the Golden Ring tour. 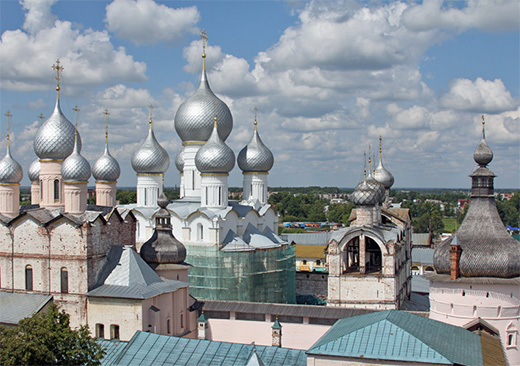 15.00 – 18.00 During your walking tour of Yaroslavl you will visit Transfiguration monastery, the oldest monastery in Yaroslavl. 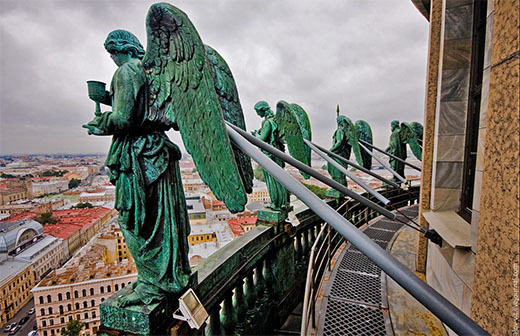 If you would like to capture some great views, you might climb the bell tower (optional at the extra cost). 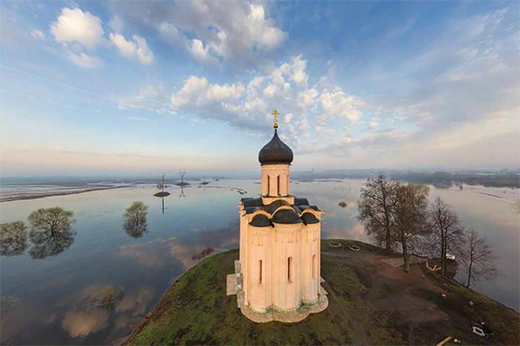 You will continue by walking along the embankment to see the stunning views of the Volga river. 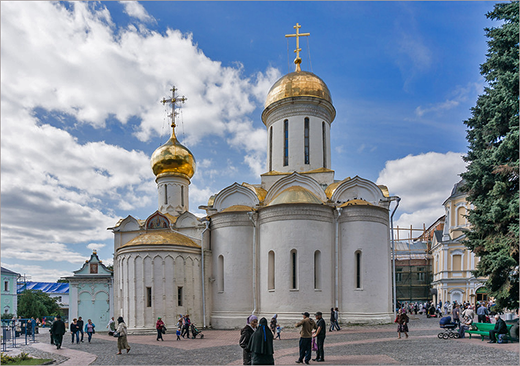 You will have a stop at the Church of Elijah the Prophet, masterpiece of Yaroslavl architects which can be visited only during the summer time.